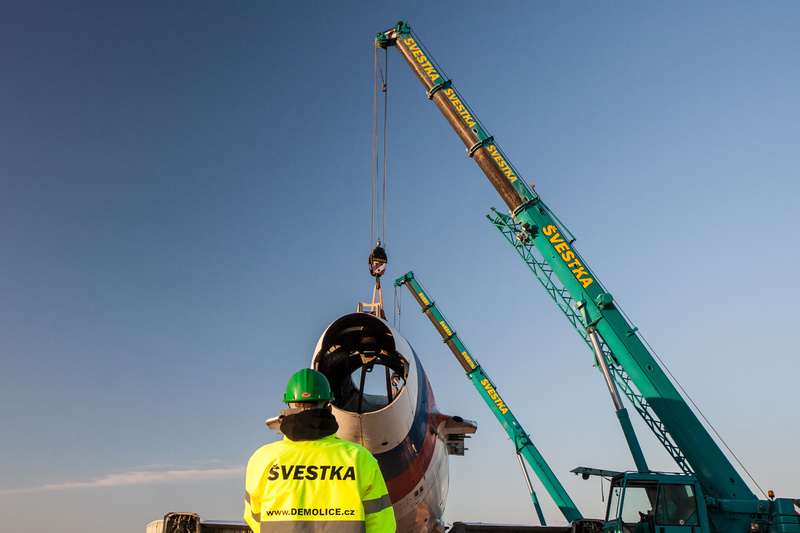 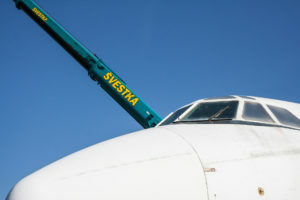 Loading of TU-154 fuselage | Pavel Švestka, s.r.o. 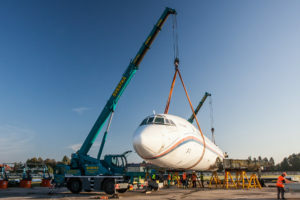 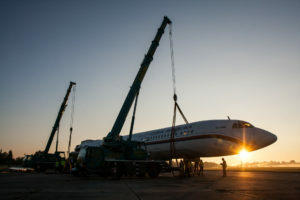 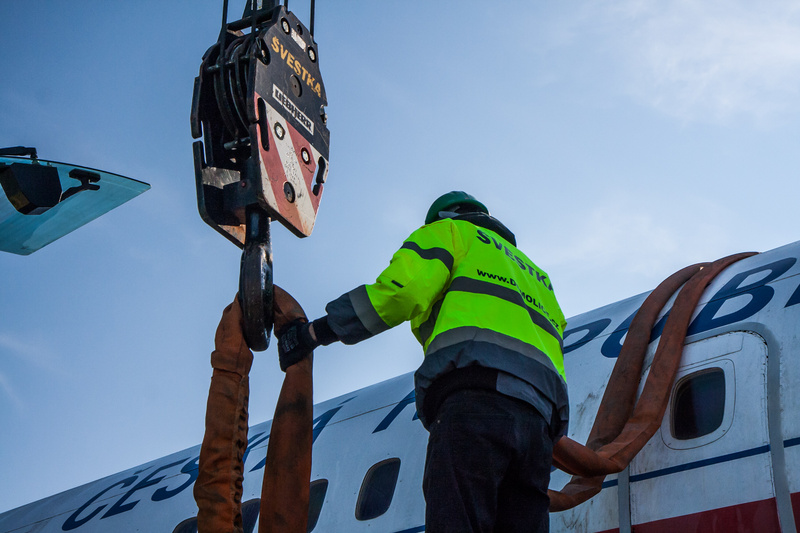 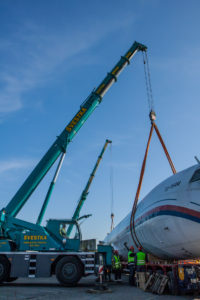 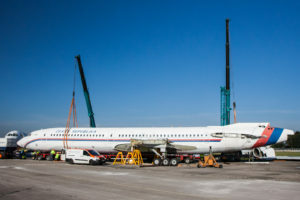 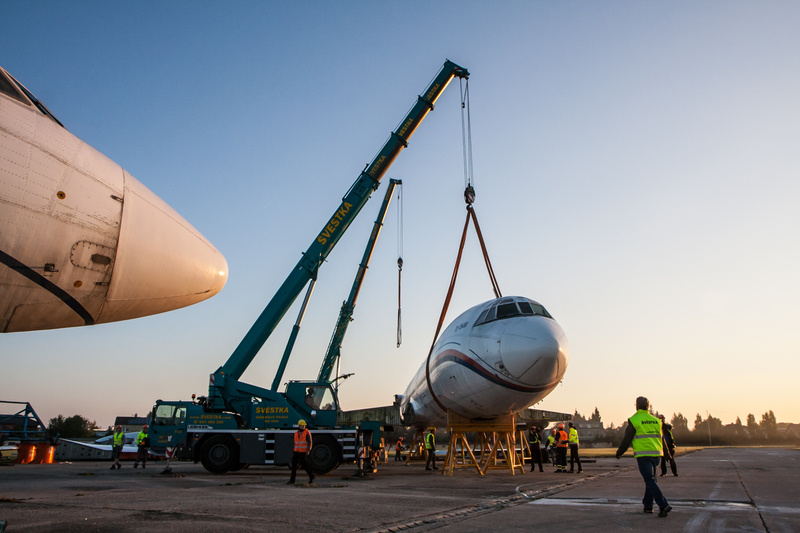 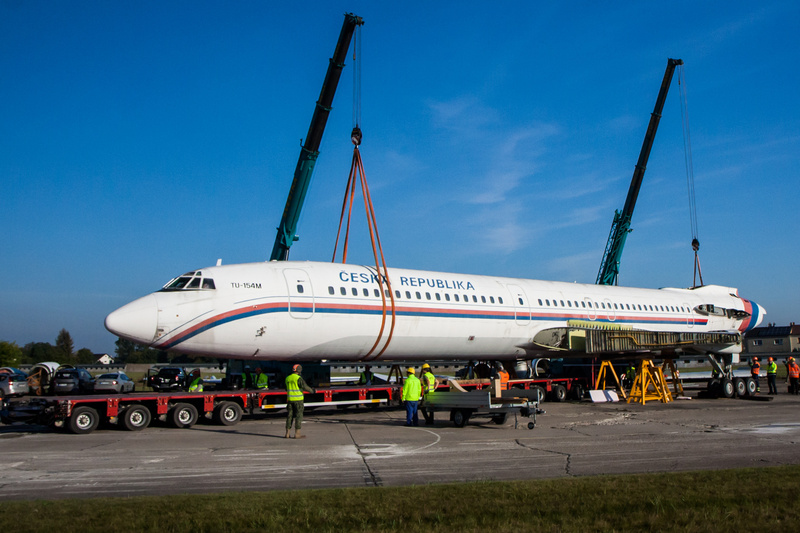 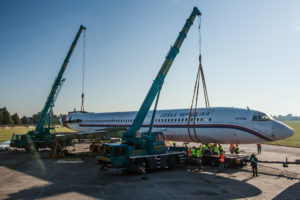 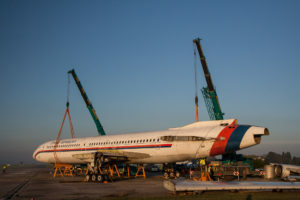 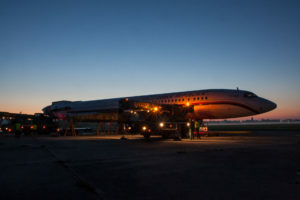 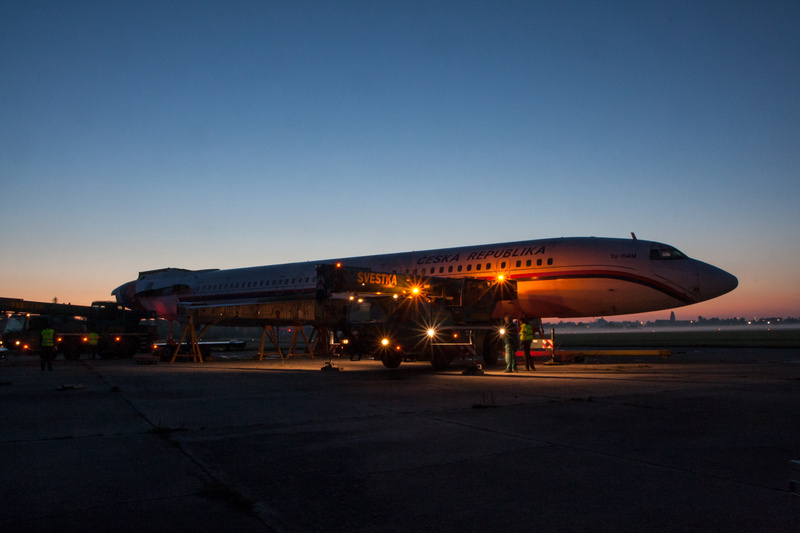 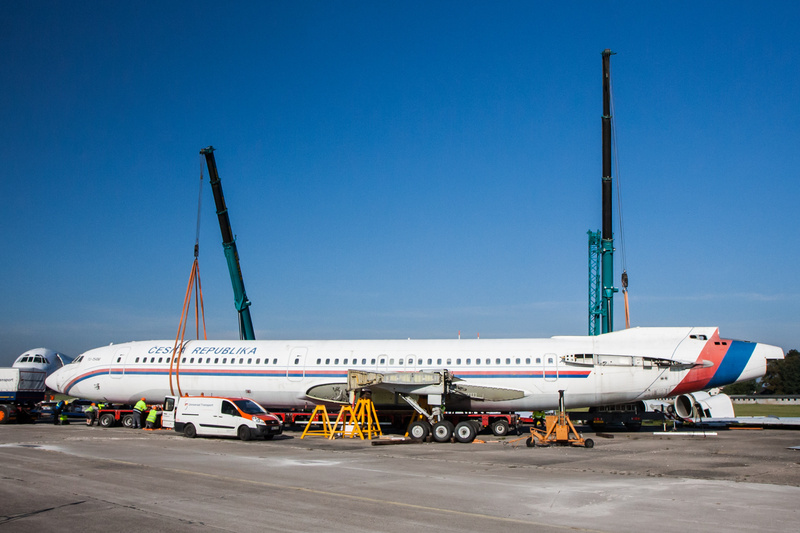 Loading of the dismantled former government special TU – 154 for the “Great flight”, in which we are actively involved since 2015. 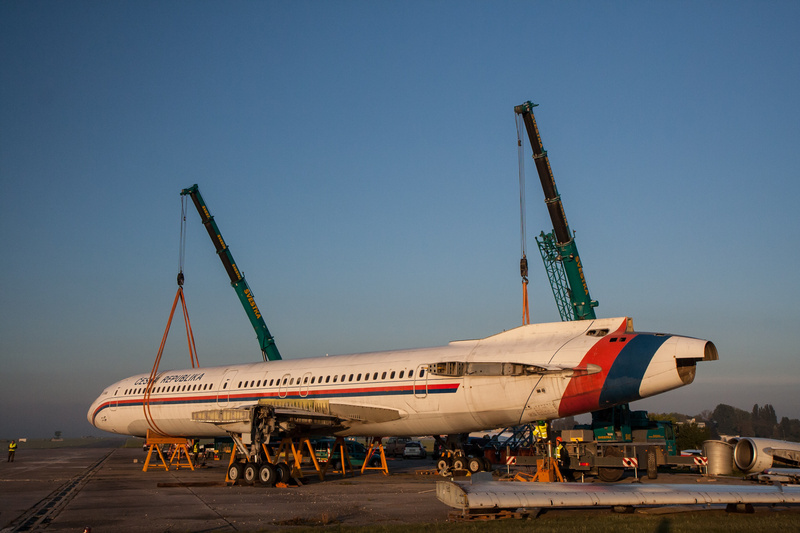 References from previous dismantling of the aircraft can be found in our gallery. 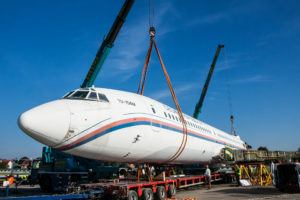 Except fuselage we loaded also wings, horizontal and vertical stabiliser, centre wing with landing gear and engine nacelles.